From flying high above, the world aboard his shoulders to the genuine, full-belly laughter provoked on by one of his terrible jokes, the reasons for celebrating our fathers are endless. This year, skip the neckties and aftershave and give him something he can’t buy for himself at a store: quality time. We have compiled a list of some of our favorite ways to show our dads a good time, in true Virginia Beach style, that are sure to have him feeling the love this Father’s Day. 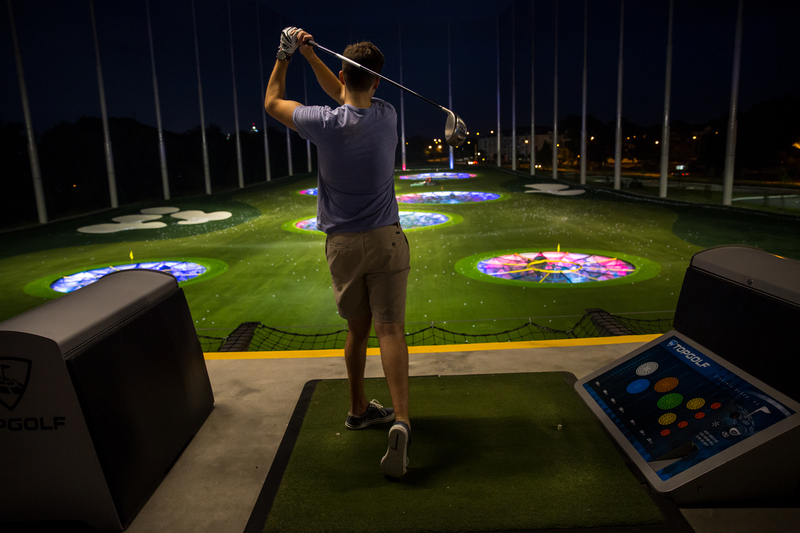 Treat dad to a relaxing round of golf during which you won’t even have to hunt for your ball at TopGolf. Step back in time to our country’s Golden Age, and explore the uninhibited history of the Military Aviation Museum. 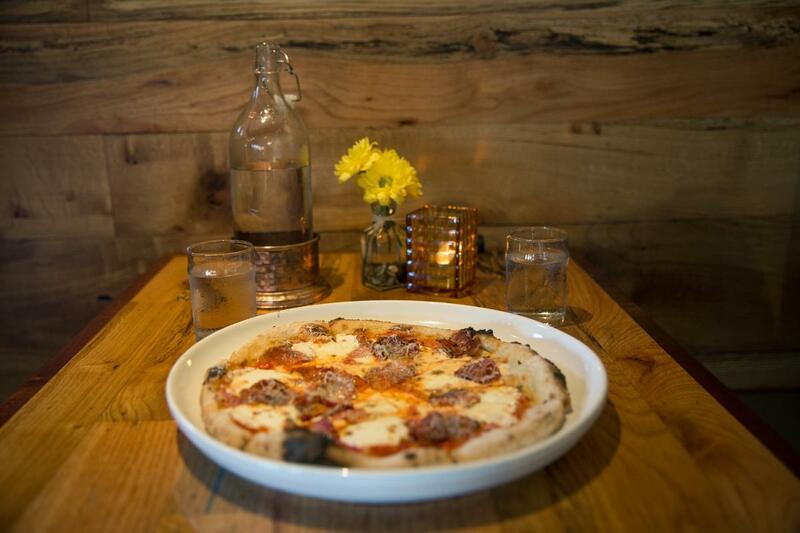 Grab a wood-fired slice at Hearth Wood Fired Cuisine near the oceanfront Resort Beach. Spend a few minutes in free-fall at iFLY Indoor Skydiving. Drop a line into the surf from the Virginia Beach Fishing Pier – no fishing license required. 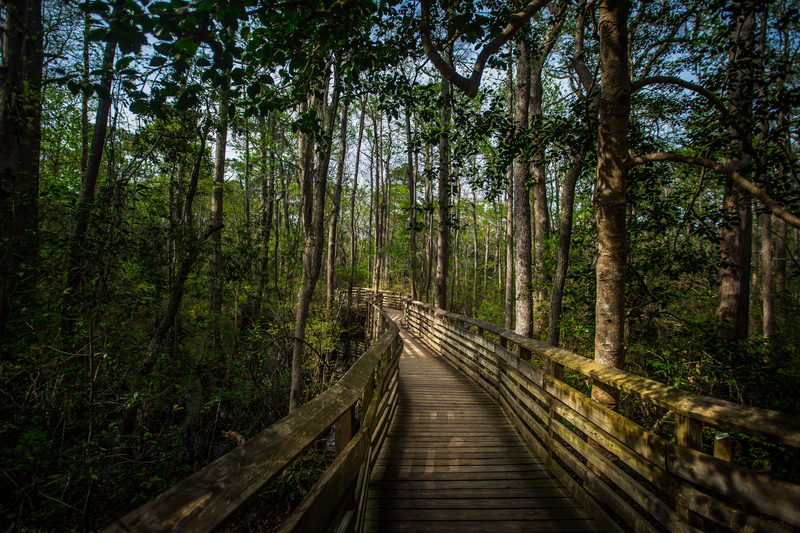 Head out for a hike in the historic First Landing State Park. Grab a pint or a growler to-go at one of the many great local breweries, like Pleasure House Brewing or Young Veterans Brewing Company. Take some adrenaline-fueled laps around the track at American Indoor Go-Karting. 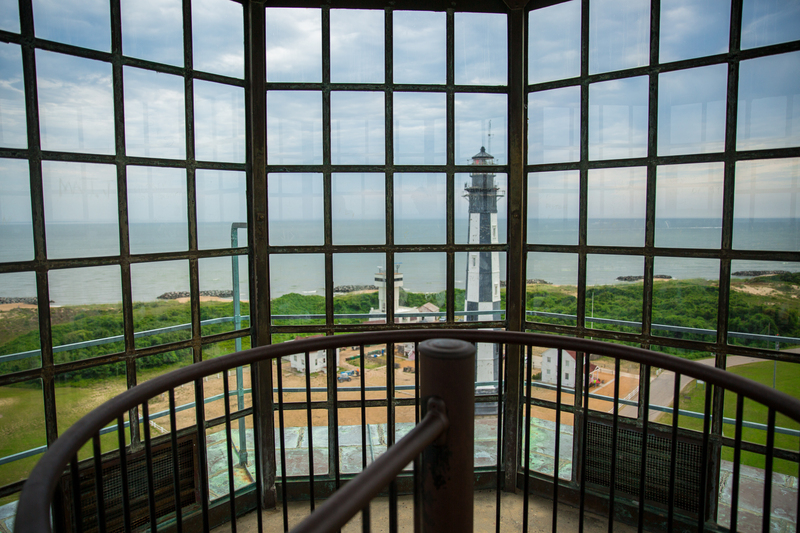 Get your morning workout in by scaling the steps of the famous Cape Henry Lighthouse, the first lighthouse authorized by the U.S. Government in 1792. Spend the afternoon bouncing from one place to the next at Jump Trampoline Park. 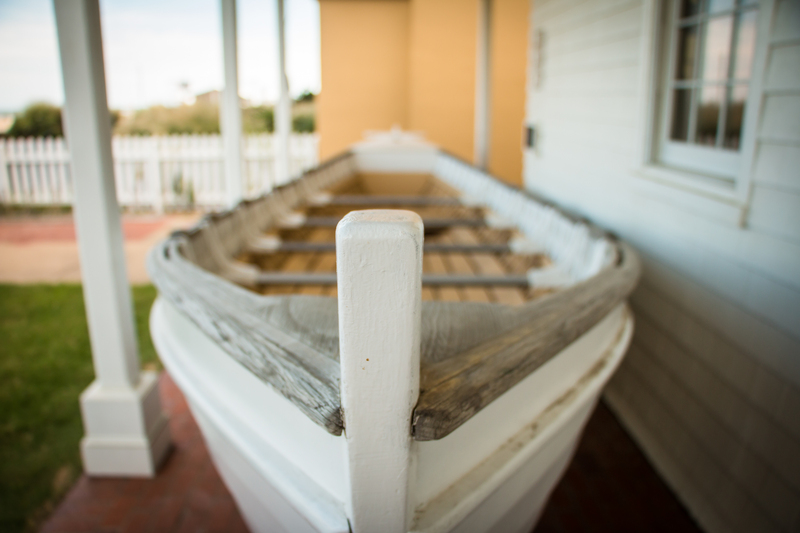 Celebrate the first members of the U.S. Coast Guard at the Virginia Beach Surf & Rescue Museum on the oceanfront. To keep the laughter rolling, finish the day off with dinner and a show at Funny Bone Comedy Club at Town Center. Catch a show by the water at Neptune Park, and grab a burger fireside at Catch 31 Fish House and Bar. We’ll be showing our appreciation for the men who raised us this year by giving them a day to remember this Father’s Day. How will you be celebrating?